SKU: N/A. Categories: HQ Foil Kites, Kites. Tags: clean design, Performance. Performance requires precision in design. The 8th generation Montana is a totally new kite. Two years of intensive work from our R&D team has resulted in a completely changed shape. 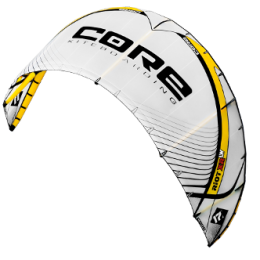 A lower AR and C-Kite like shape provide added stability to the kite without loosing the performance and light wind ability of the older Montanas. 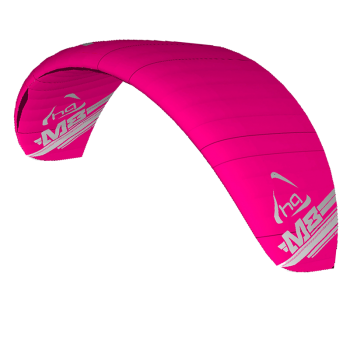 Freestyle is regarded as the supreme challenge of powerkiting activities. Breathtaking, fast, aggressive and the expression of your own individual style. It is time to show what you can do and the only boundary is your personal limit. The clean design reduces tolerances in production to a minimum and increases the precision in manufacturing. The result – Montana 8 – an aerodynamic masterpiece. This becomes noticeable in the direct handling and ease of use. The Montana 8 combines a great freestyle and freeride ability. The increased efficiency of the power per square meter is particularly noticeable in the lower wind range. This makes it Pascals kite of choice in his landboard competitions. Once in the air, the kite gives feedback and provides power. 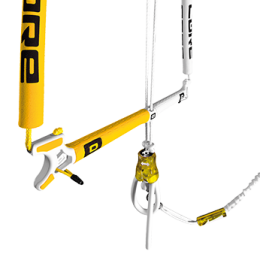 A redesigned bar and the new magnetic quick release system complete the whole package. It is a powerful companion to progress your freestyle riding on snow and land. 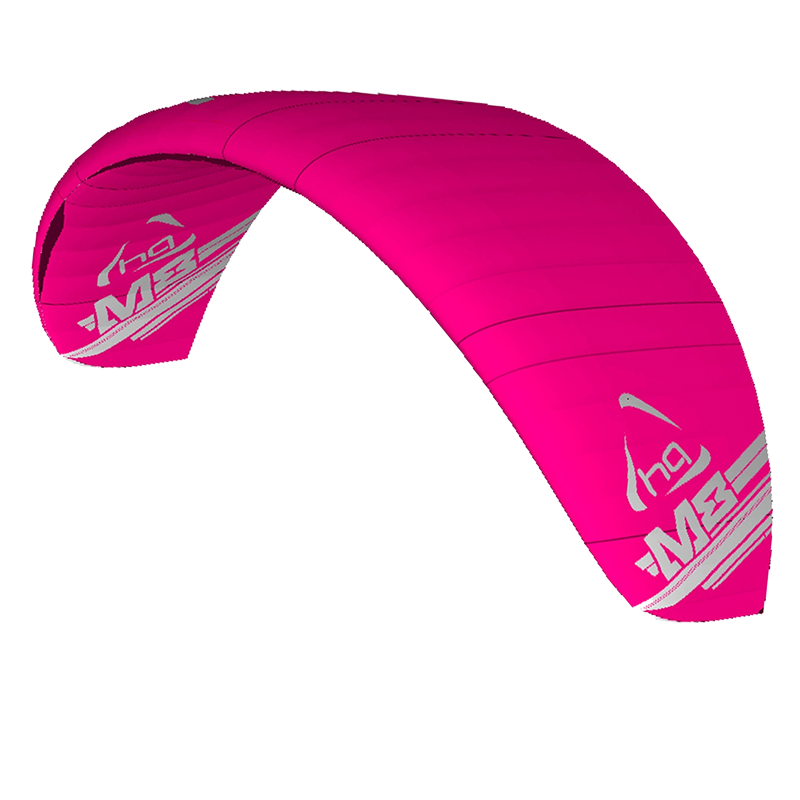 Landboarder cherish this kite for its predictable nature that lets them improve their freestyle performance. 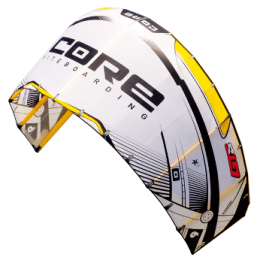 Progressing in Freestyle Powerkiting was never so accessible to.